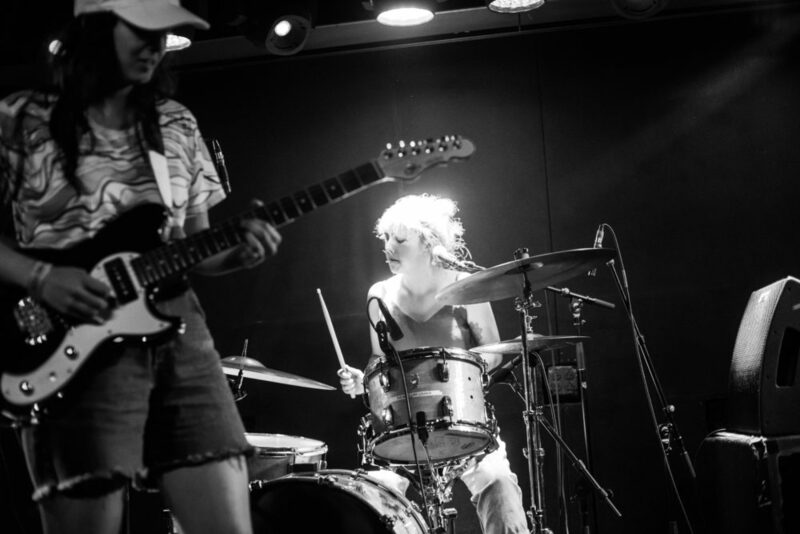 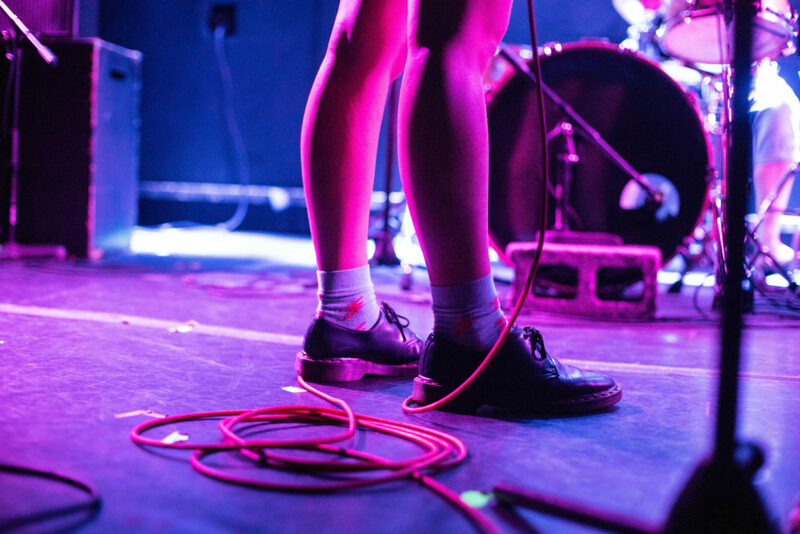 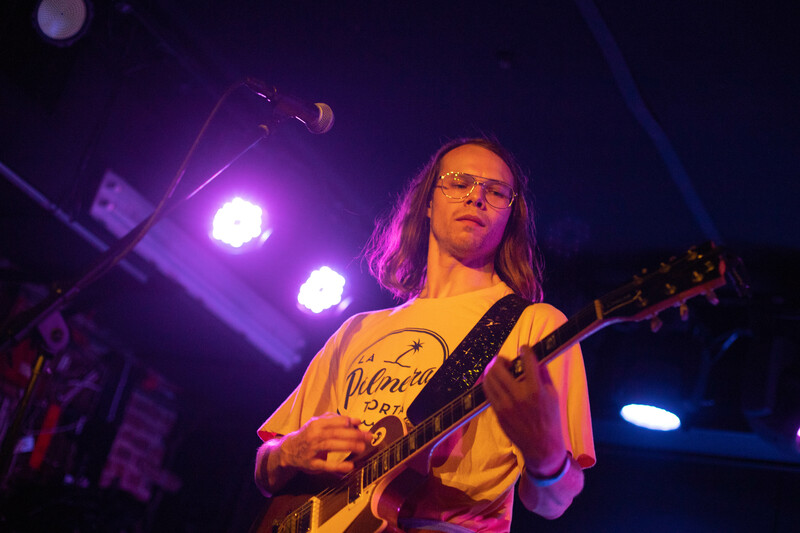 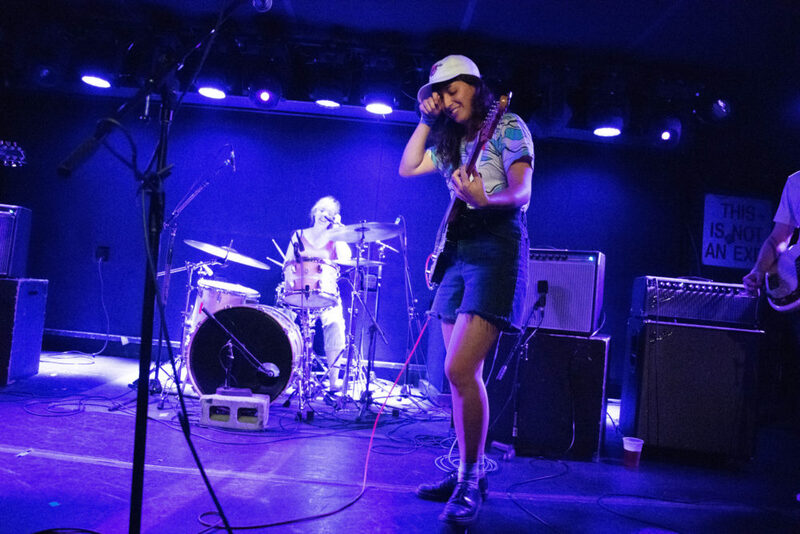 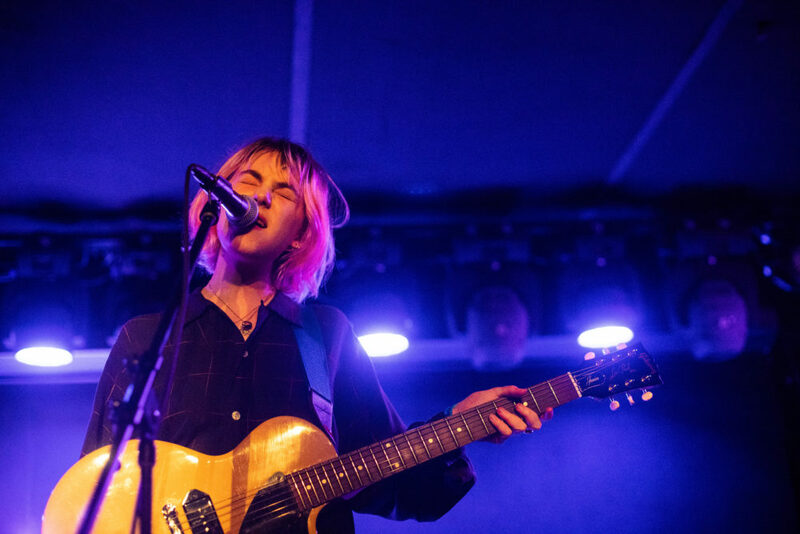 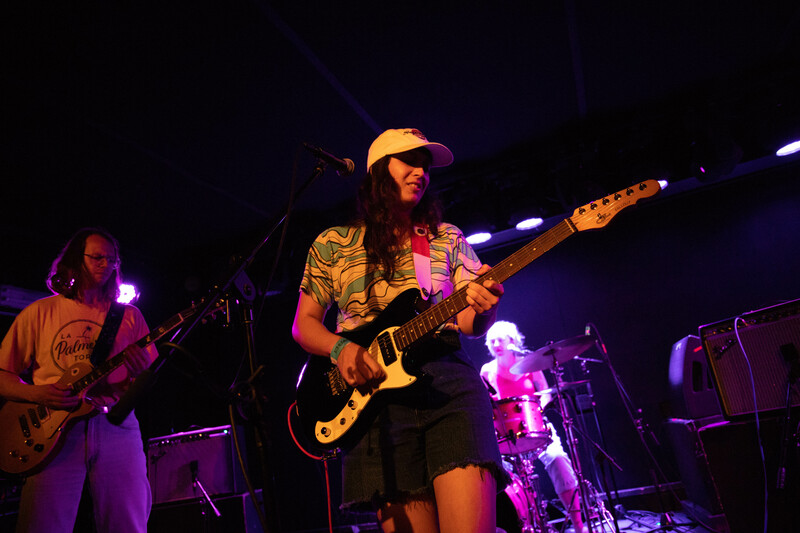 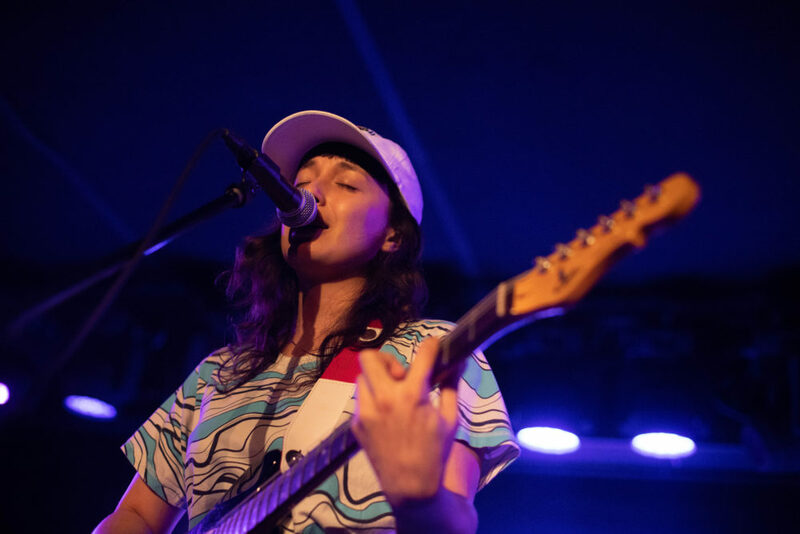 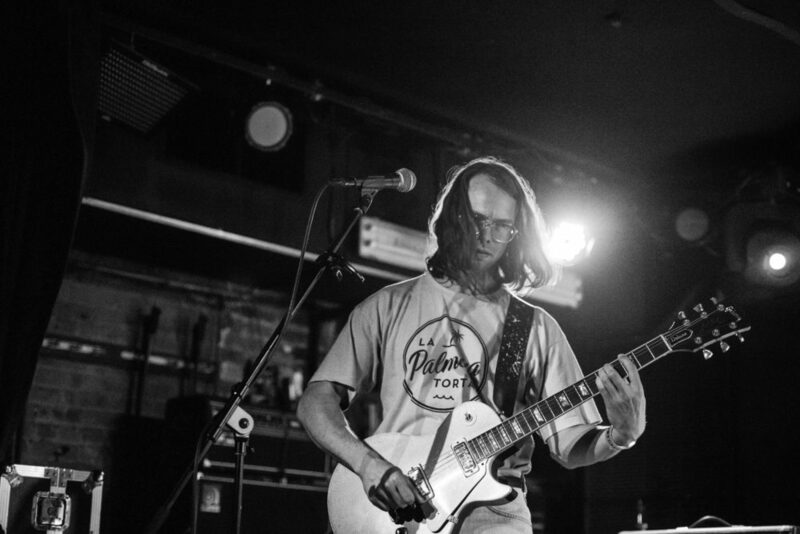 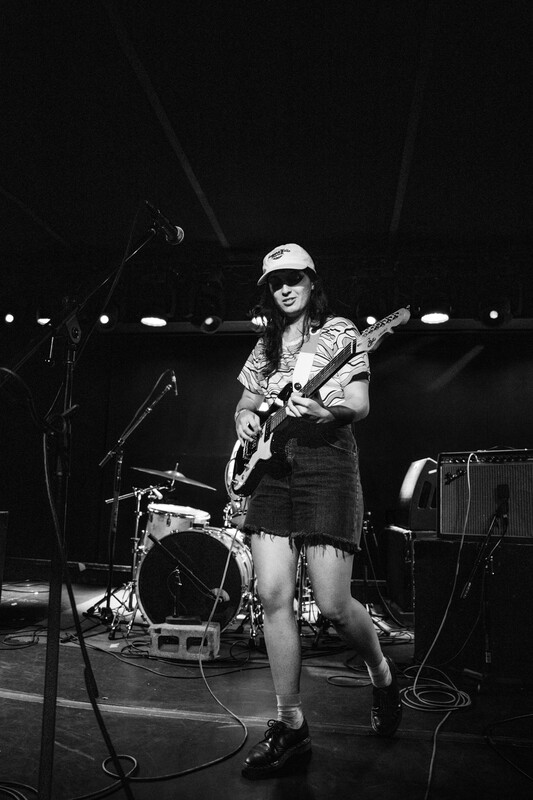 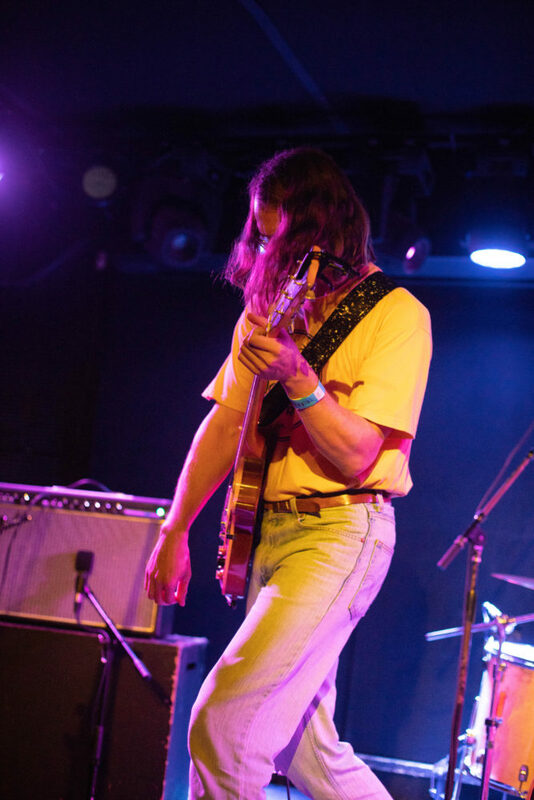 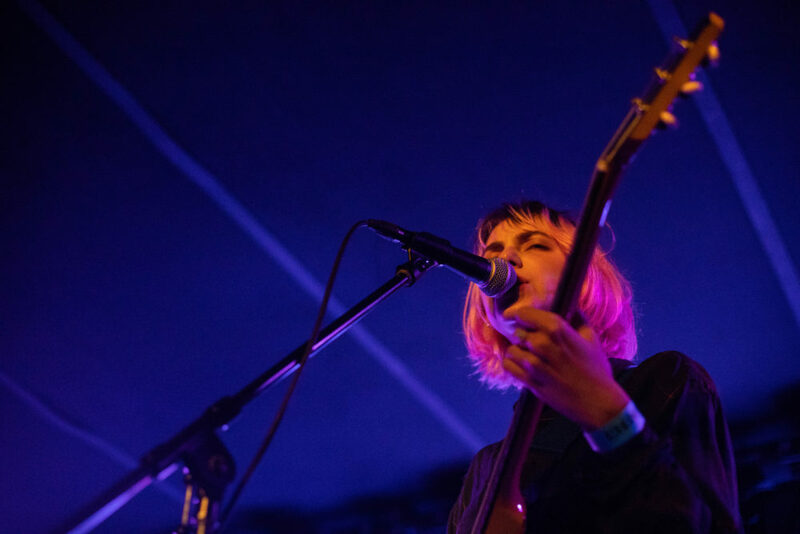 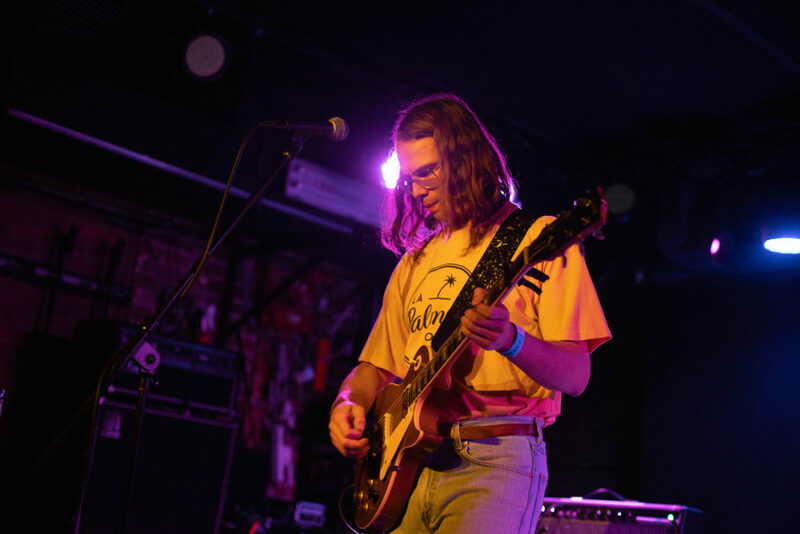 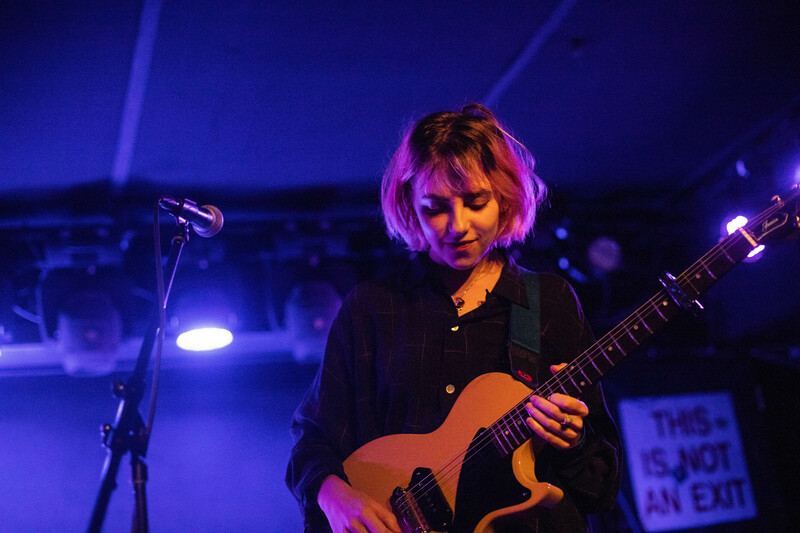 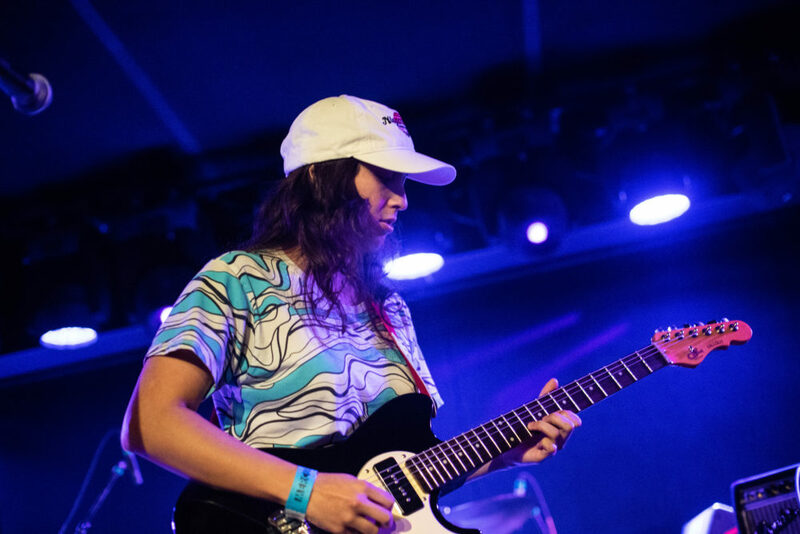 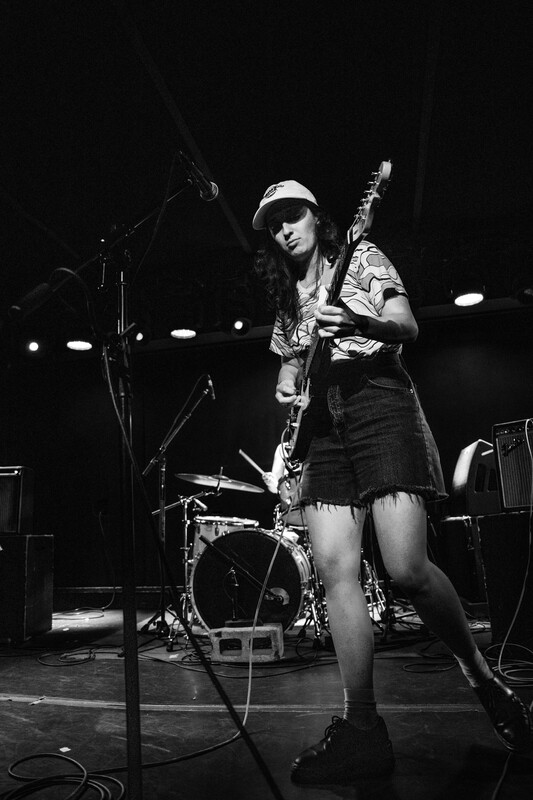 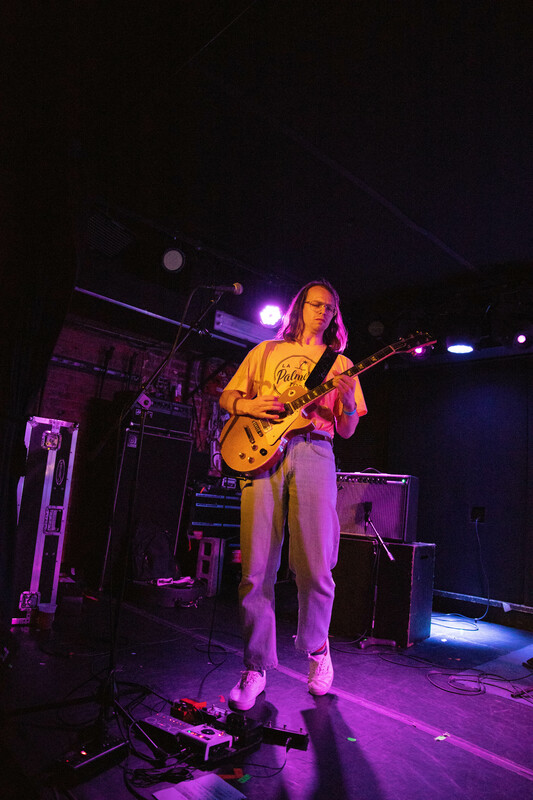 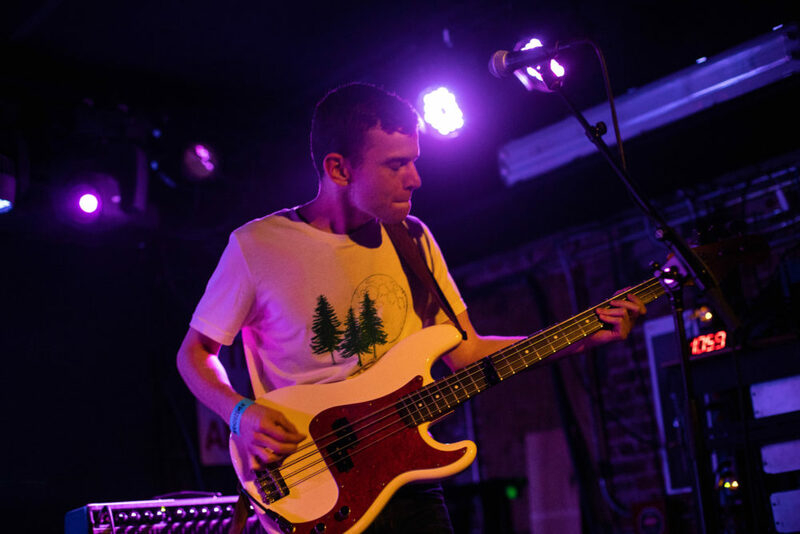 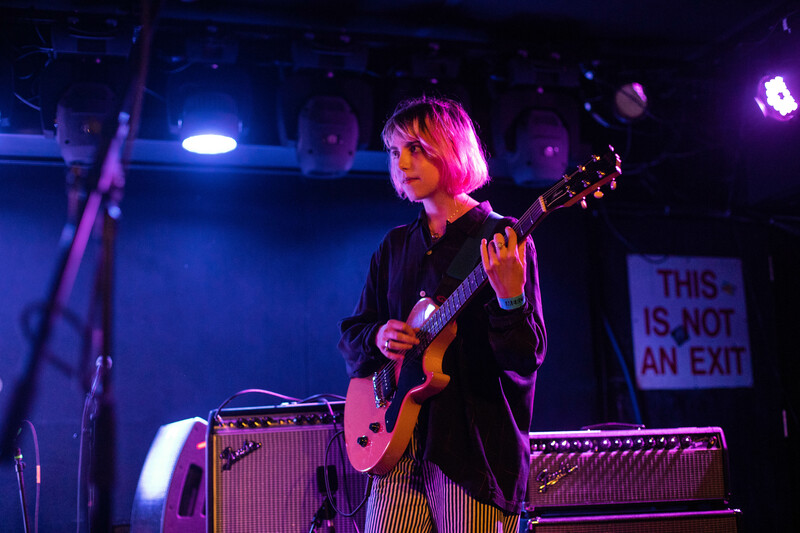 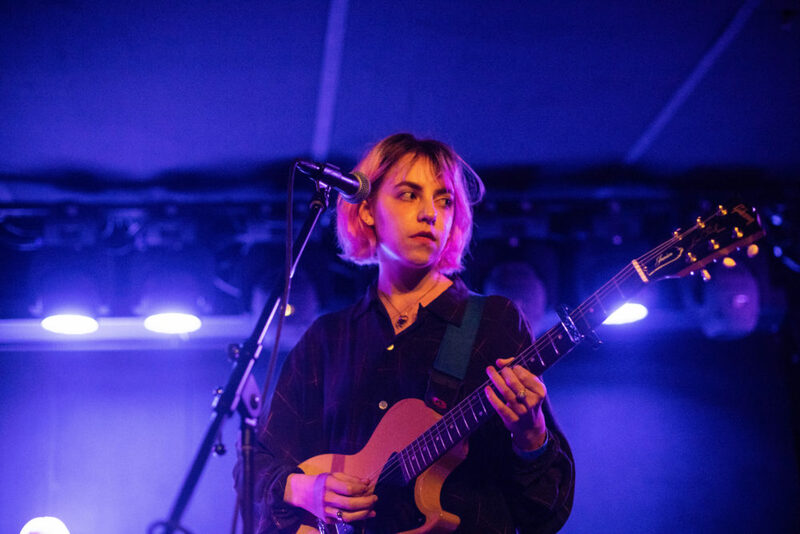 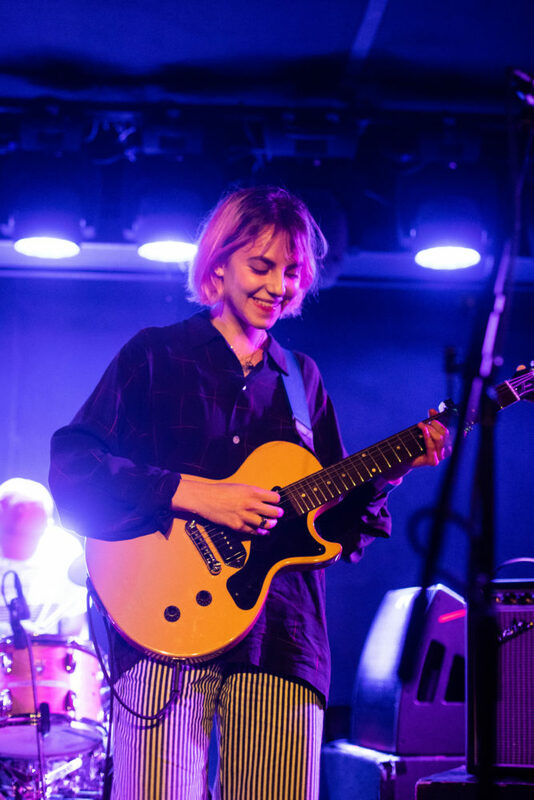 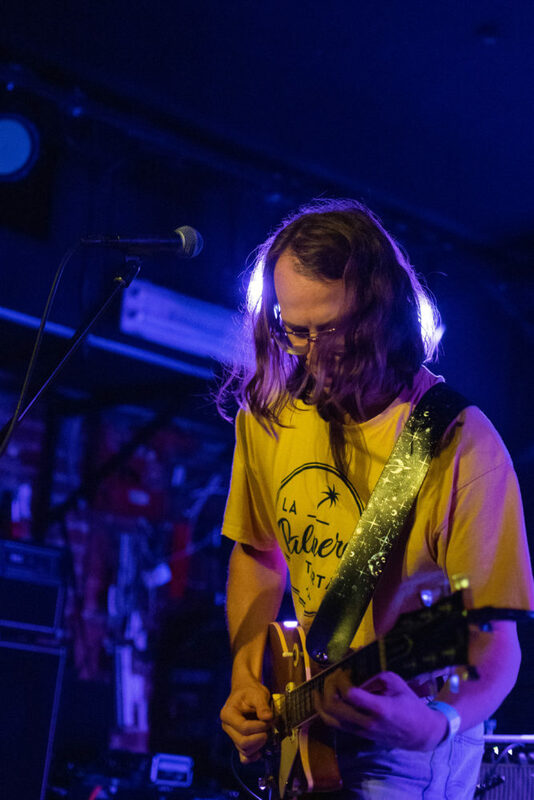 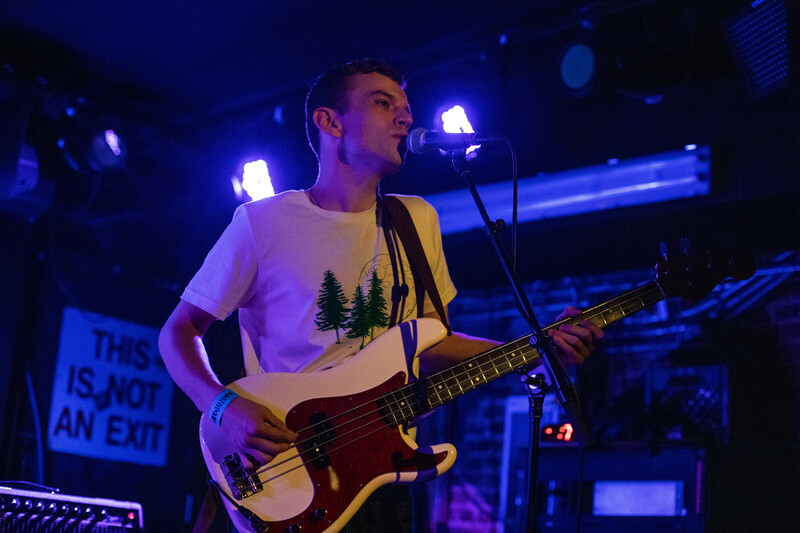 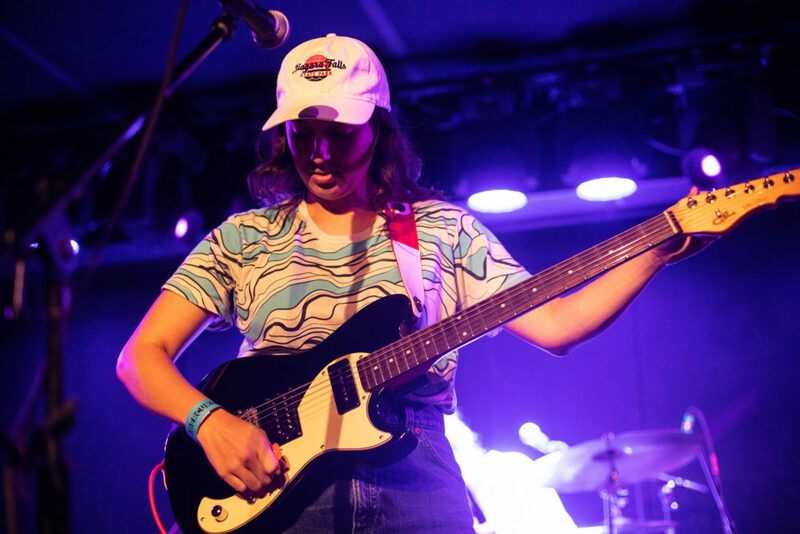 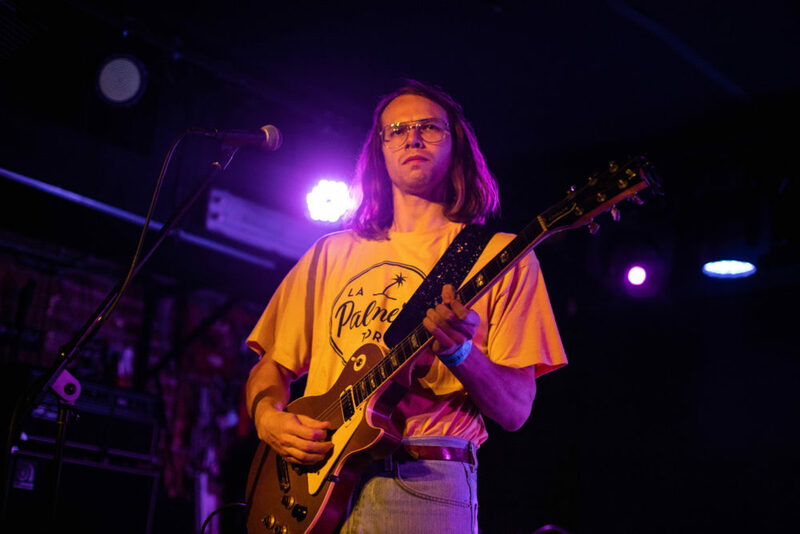 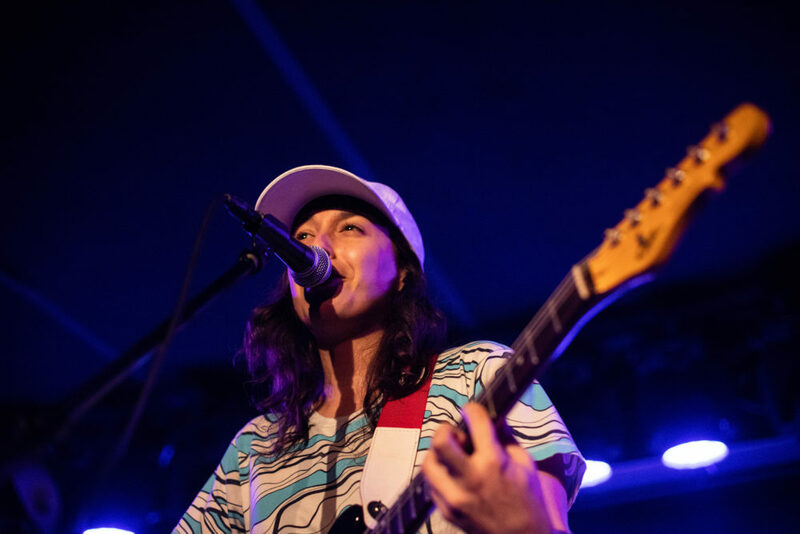 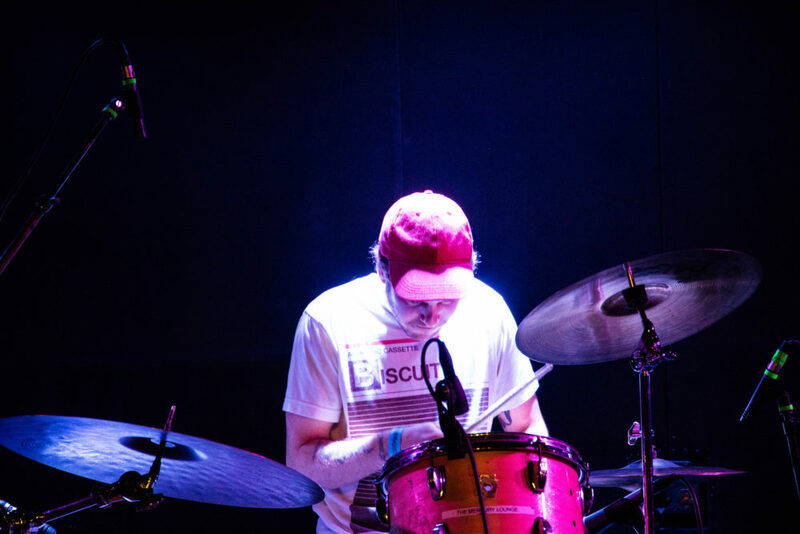 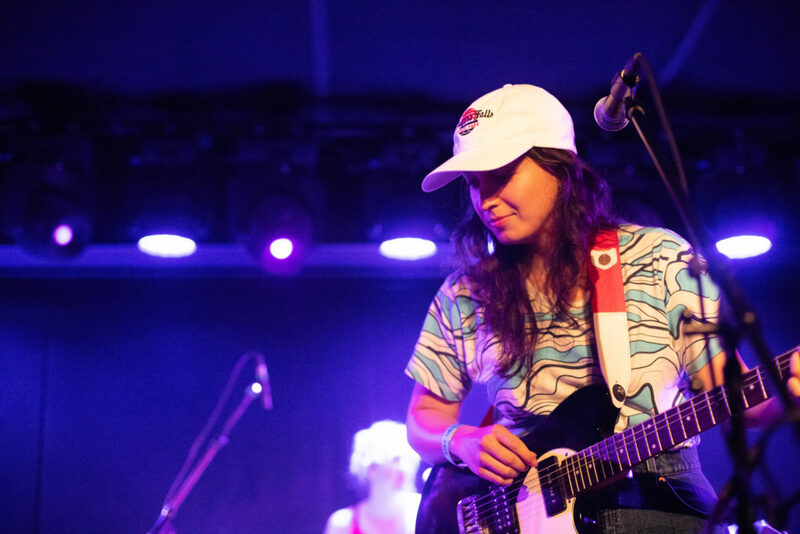 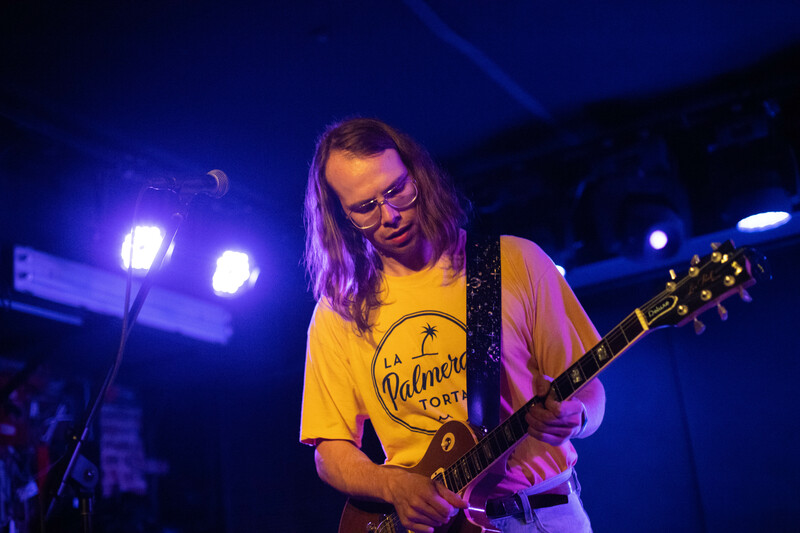 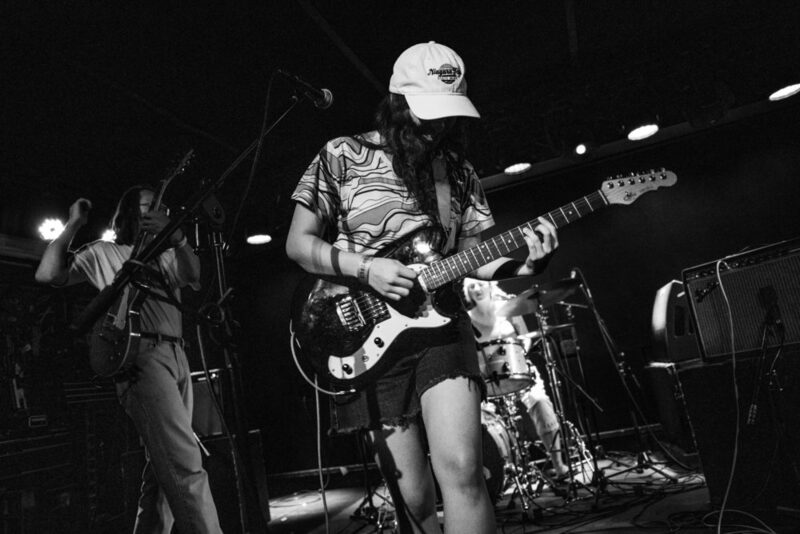 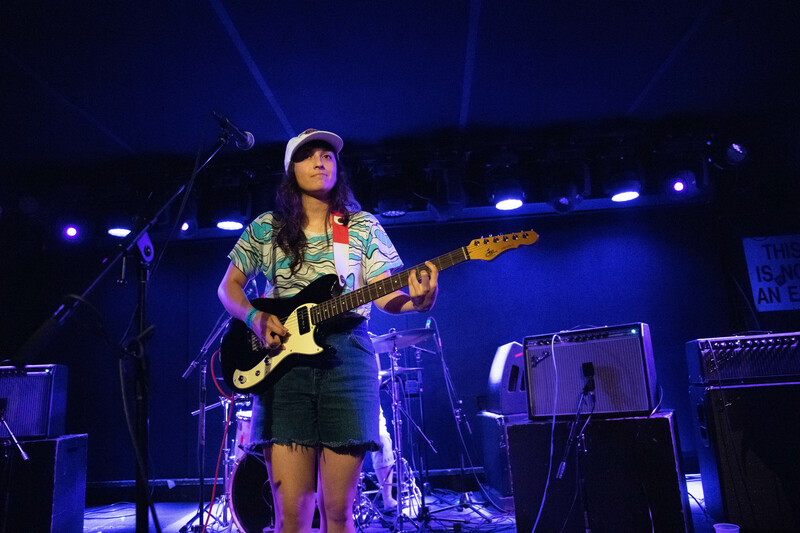 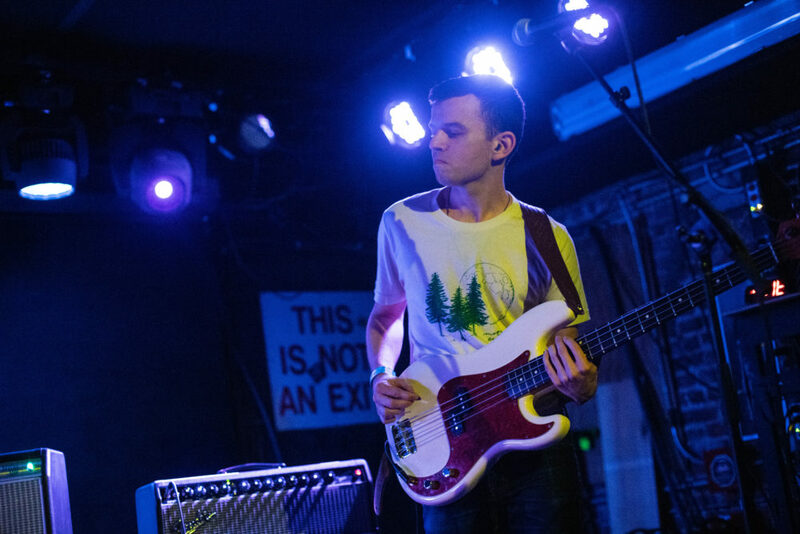 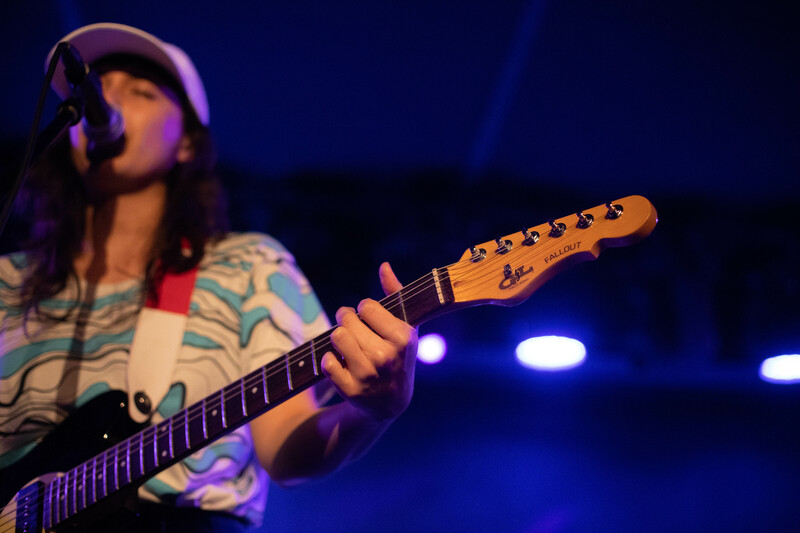 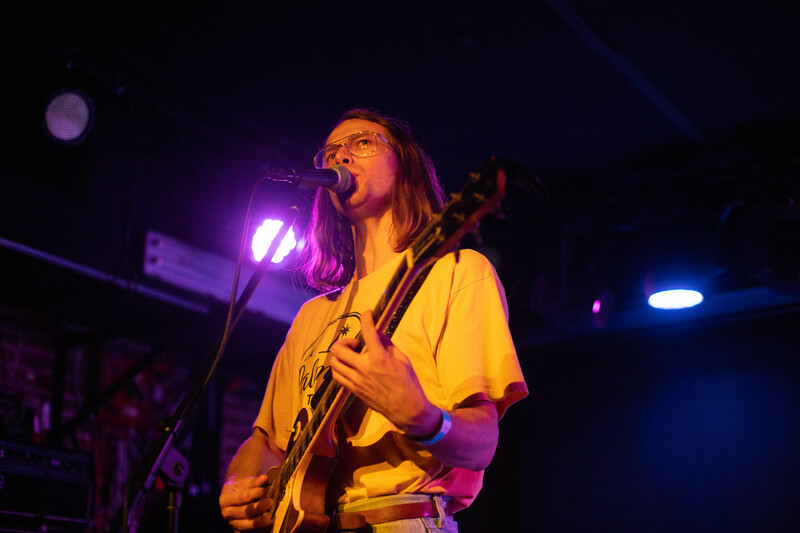 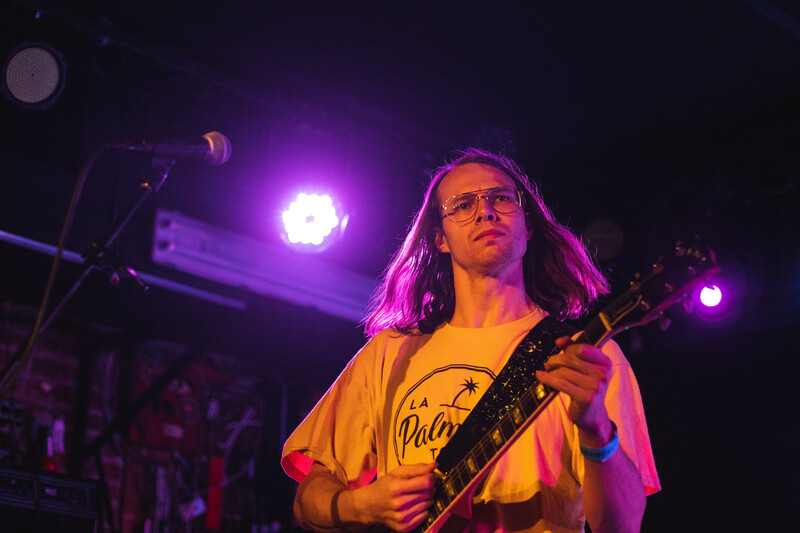 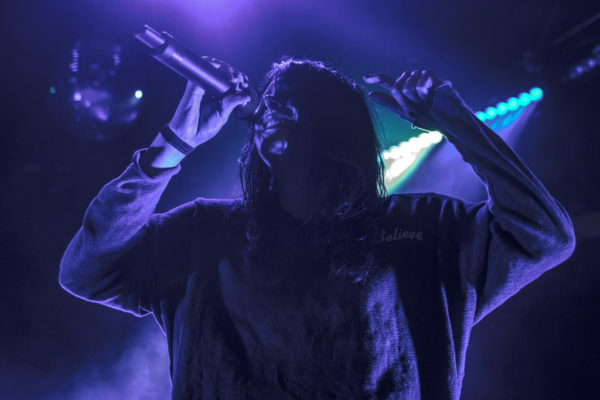 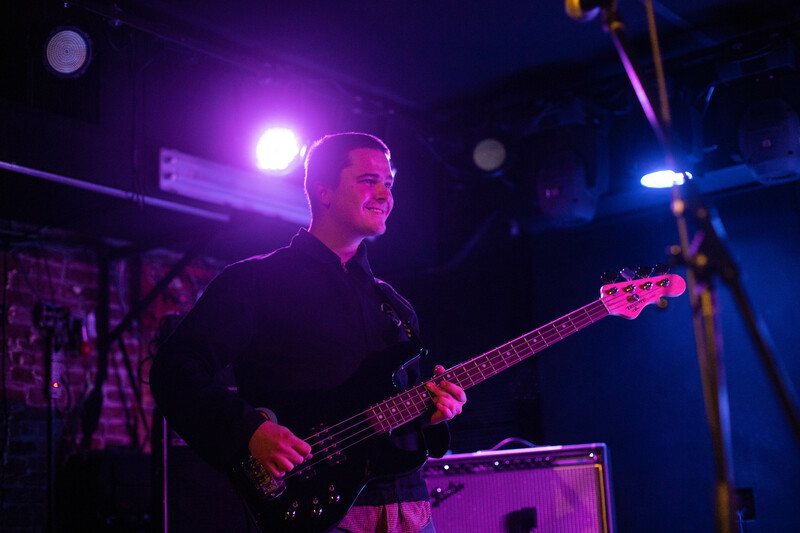 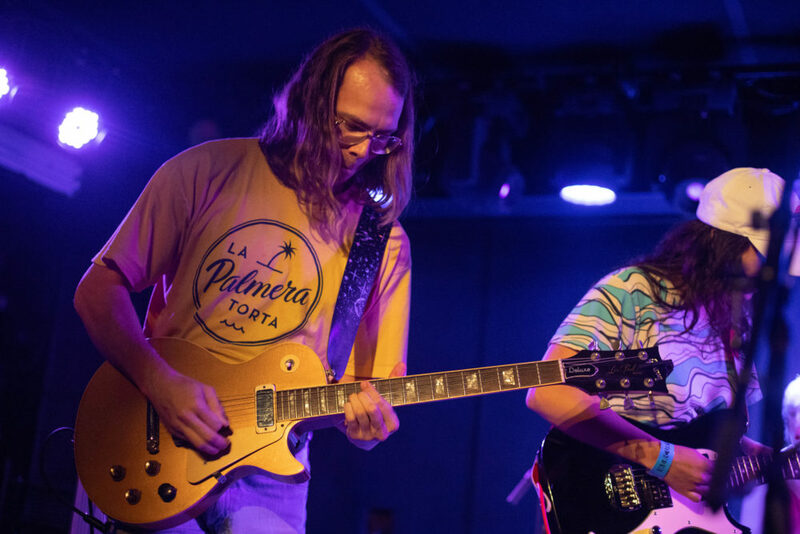 Thursday night, New Zealand invaded Mercury Lounge when The Beths came through on tour in support of their debut album Future Me Hates Me. 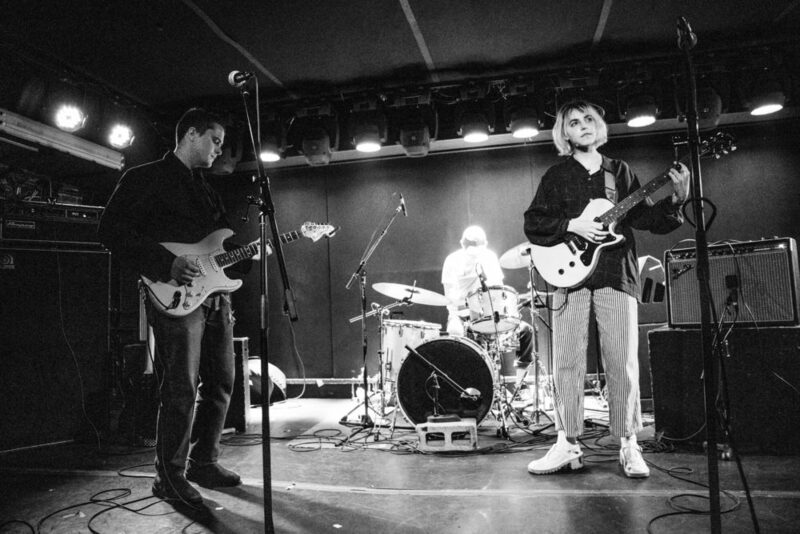 Opening the show that night was NYC based band, Poppies. 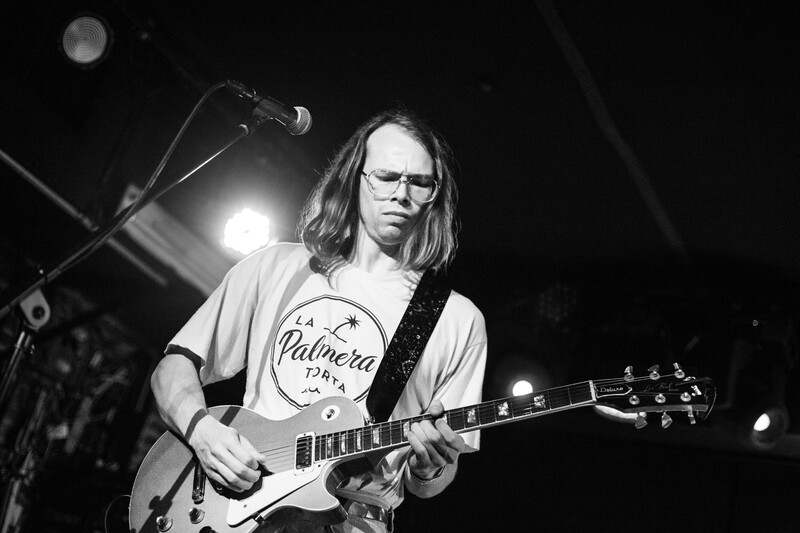 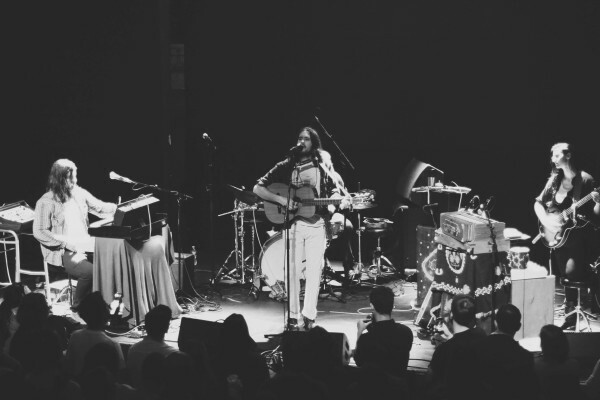 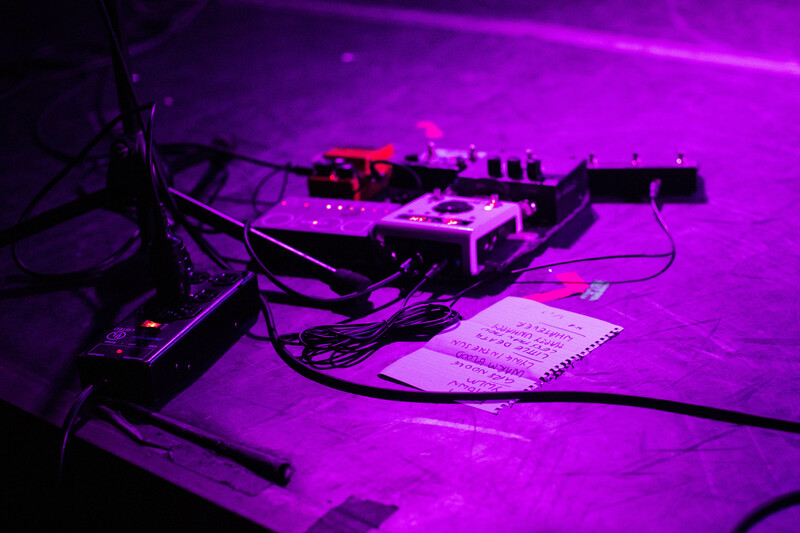 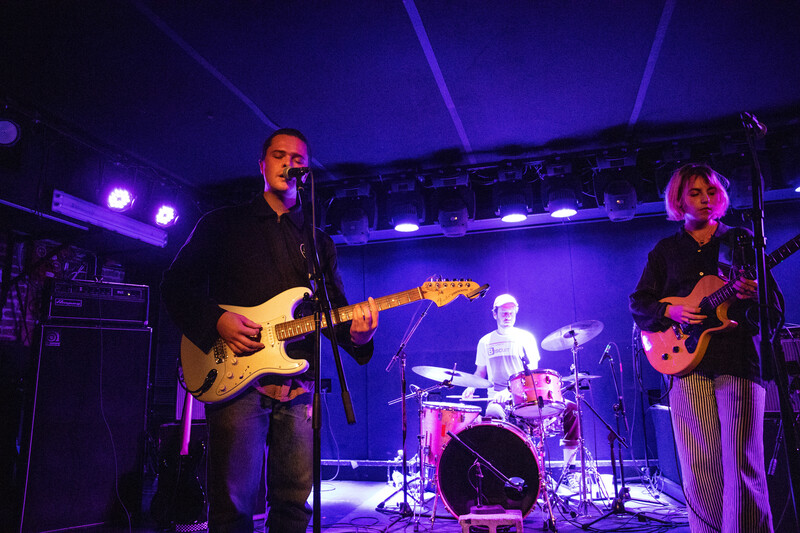 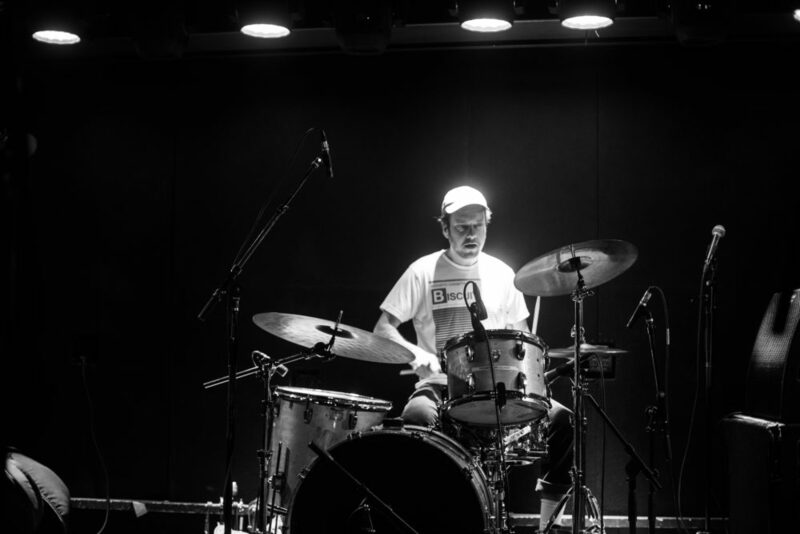 Not usually a three-piece – their fourth member was stuck on plane – they found their way through their set. 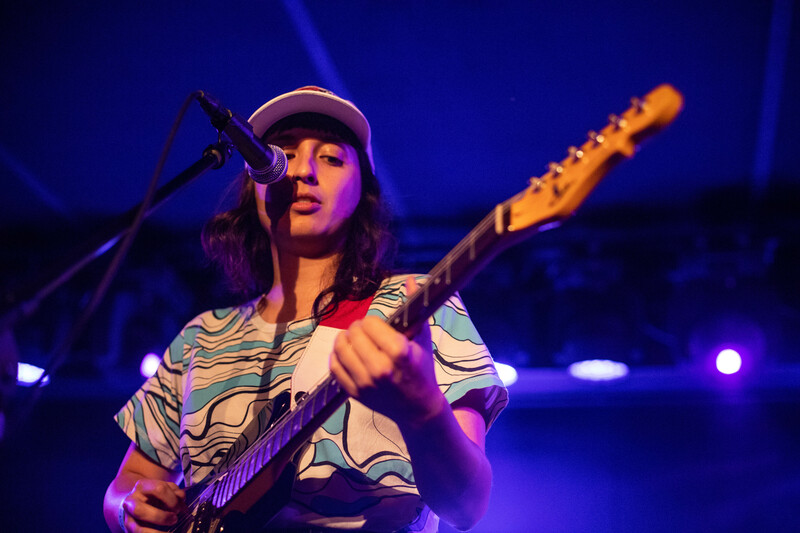 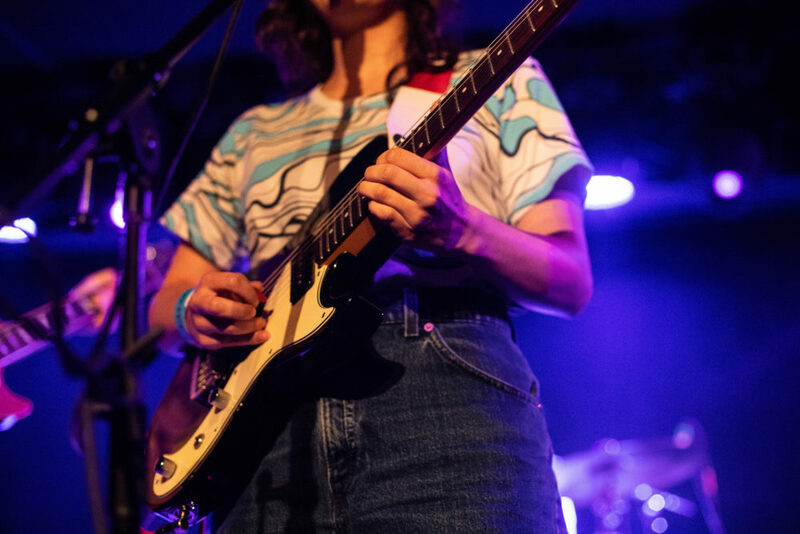 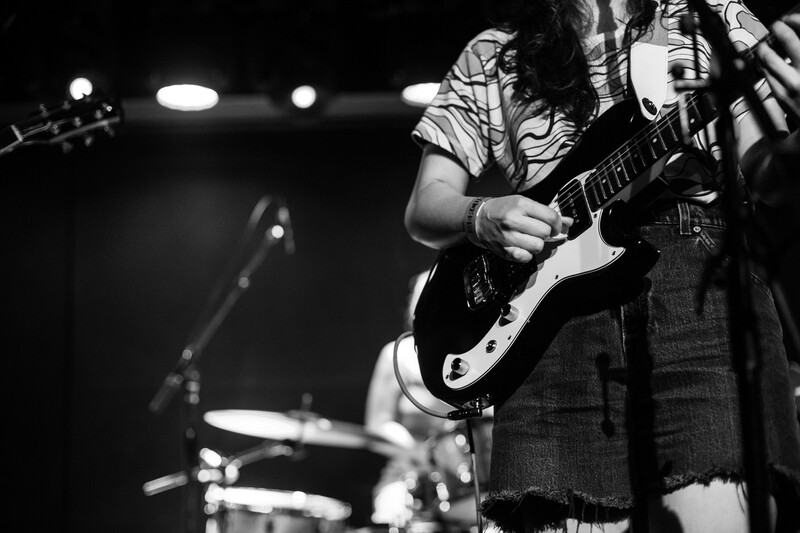 Their songs were easy to sway to and got the crowd in the right head-bopping rhythm before The Beths came out to play. “I just died a little!” a fan screamed out as The Beths finished their song “Little Death.” It was fitting that they played a song about being around someone that makes them so nervous they just die a little inside. 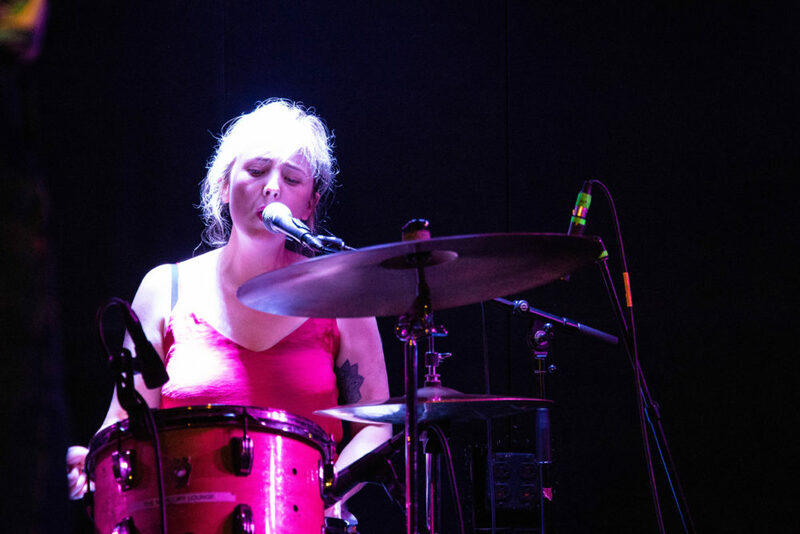 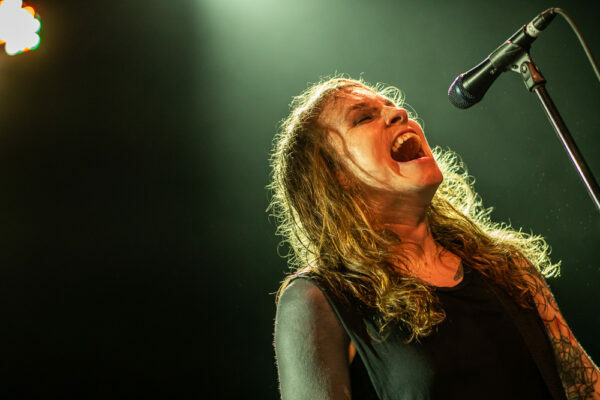 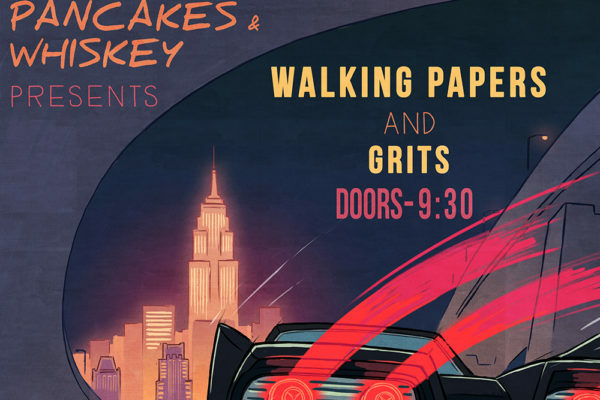 Earlier that night, lead singer, Elizabeth Stokes, had been talking about how nervous they got the last time they played New York City. 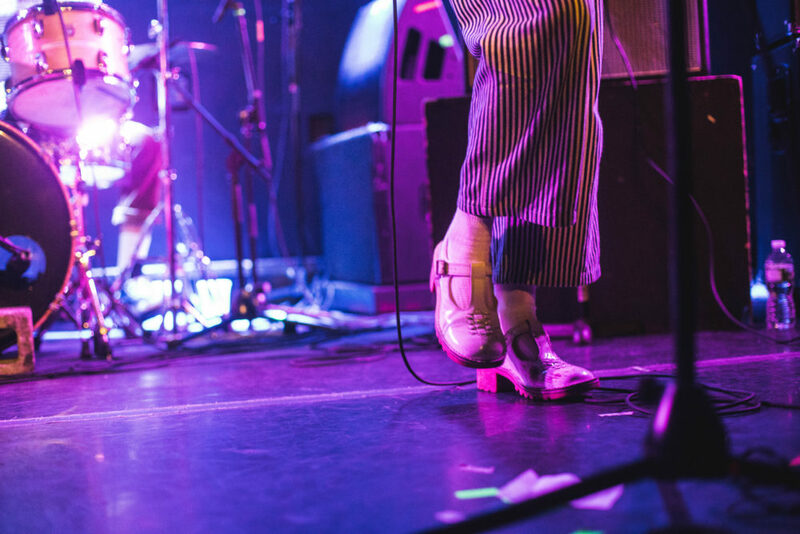 If they were nervous this time around, they didn’t let that stop them from getting the crowd moving. 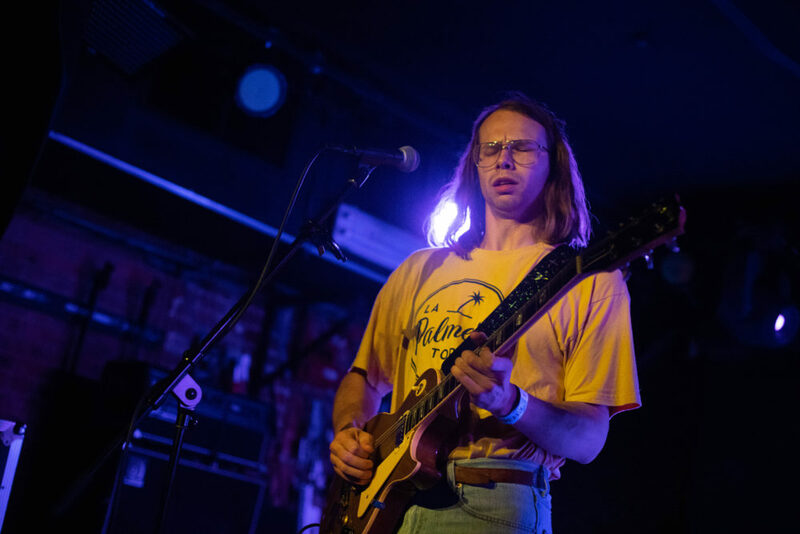 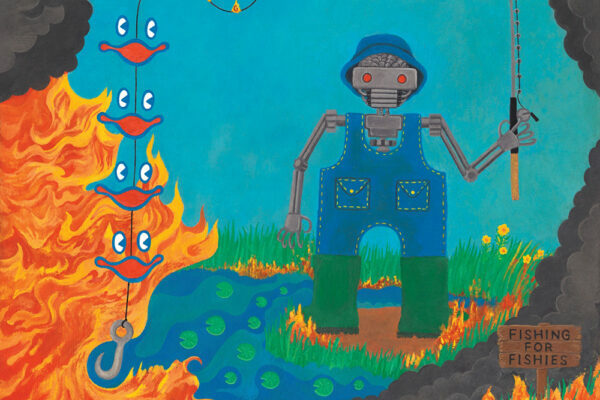 Future Me Hates Me is an intelligently written album about a break up, the hardships of falling for someone and becoming a little too invested in a relationship. 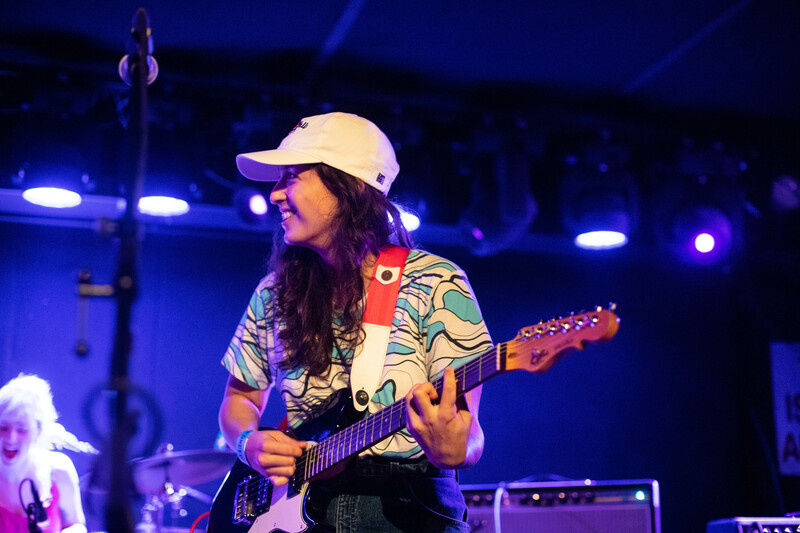 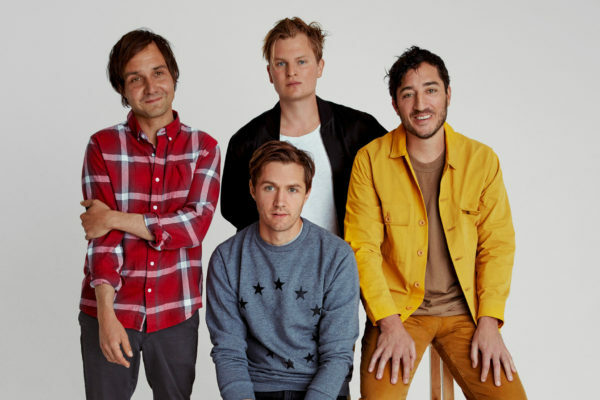 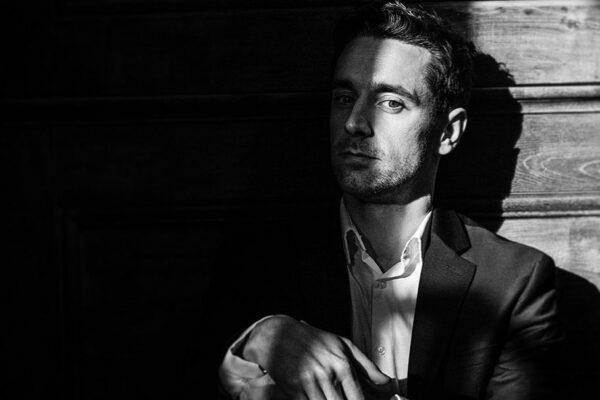 The listener is taken on a journey from getting weak at the knees in “Little Death” to having their mind taken over in “Happy Unhappy” to being completely heartbroken in “Whatever” – all while being covered up by happy, beachy rock.